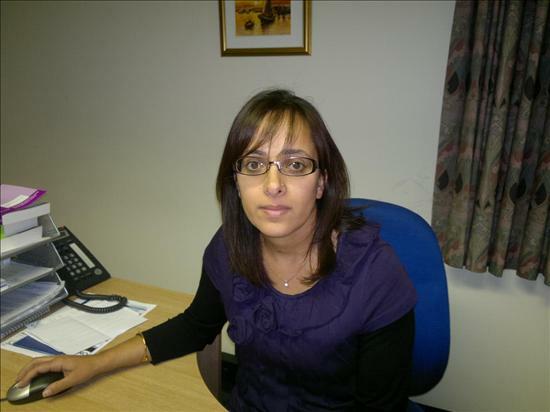 Dr Virdee joined the practice in 2009.She studied Medicine at Leeds University and did her GP training in Kent. 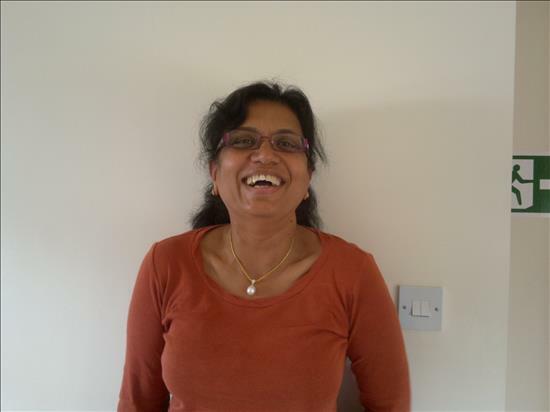 Before moving to Cambridge she was a GP partner in Sidcup for 6 years. Dr Virdee's fields of interest include contraception ( fitting of implants and coils ),minor surgery and she is the diabetes care lead. 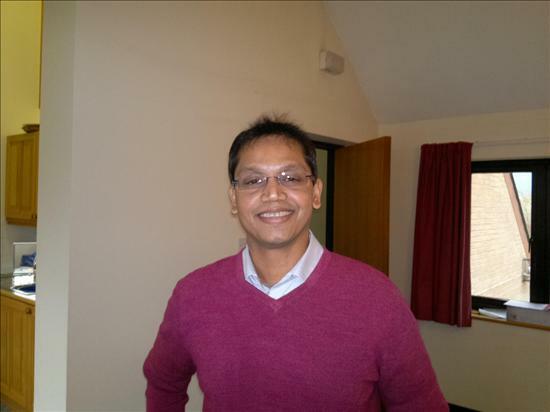 Dr Nagadev joined the practice in 2011. He trained as a doctor in India and moved to the UK in 1995. After spending the first 10 years of his medical career working in hospital paediatrics he became a GP in 2005. He was a GP in Cambridge for 5 years before joining Roysia Surgery. His fields of interest are Allergy, Paediatrics and Dermatology. Dr Nagadev also offers minor surgery for our patients. His interests outside medicine include Cricket and Tennis. This team provides antenatal clinics here on a Wednesday morning and also visit mothers and babies at home. Our District Nurses provide comprehensive nursing assessment, support and care in the community and may be contacted via the surgery. Our Health visitors provide a valuable service. All parents with children under 5 will be encouraged to attend regular developmental checks. Community Psychiatric Nurses provide support for patients with mental health problems and work closely with our local consultants.